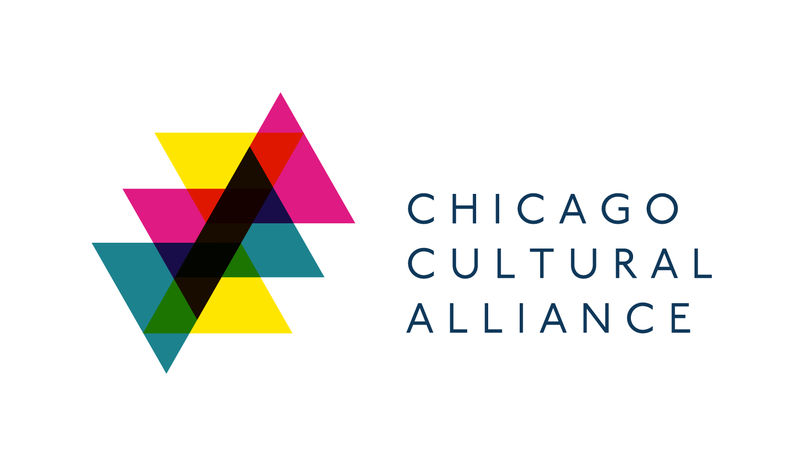 The Chicago Cultural Alliance’s mission is to connect, promote, and support centers of cultural heritage for a more inclusive Chicago. We are a proud consortium of Chicago-area ethnic museums, cultural centers and historical societies which spans 24 neighborhoods and 7 suburbs in Chicago area and represent more than 30 different cultures from around the world. The Alliance increases the visibility and impact of Chicago’s ethnic assets by leveraging partnerships between member organizations and major institutions. The Alliance assures the long-term efficacy of its public education, marketing, preservation and social service programs by providing organizational development assistance to its core members. Our vision is a city where all communities have a voice. The Alliance believes that cross-cultural dialogue and collaboration are an integral part of Chicago's civic fabric. Your support will help us continue to connect, promote, and support centers of cultural heritage for a more inclusive Chicago.